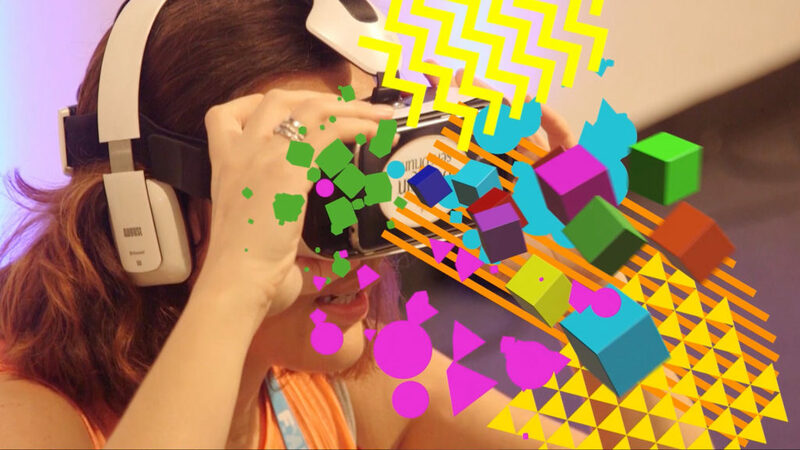 VR and 360 interactive media has come of age. With products such as Google Cardboard and Oculus Rift bringing the medium to a wider consumer base than ever before, it’s now a viable marketing tool for businesses that want to give their audience a uniquely immersive brand experience. Our team of experts build immersive VR experiences from the ground up, all underpinned by two decades of creative expertise and digital innovation. If you’re considering a developing a VR experience but need to know how to make it work, our VR strategy consultancy is for you. By discussing the strategic goals of your VR experience before getting bogged down in the technical complexities, we will help you think about how best to use virtual reality to increase brand engagement. Once we have the right insights and have decided that VR is going to fuel your brand activity, it’s then time to get technical; we’ll work through the options to help you define the best solution whether the VR experience will be 3D, 360 video or interactive 360 image and help you define the best devices to deploy your VR experience on, from the mass audience appeal of Google Cardboard to the high resolution of the HTC Vive or Oculus Rift. 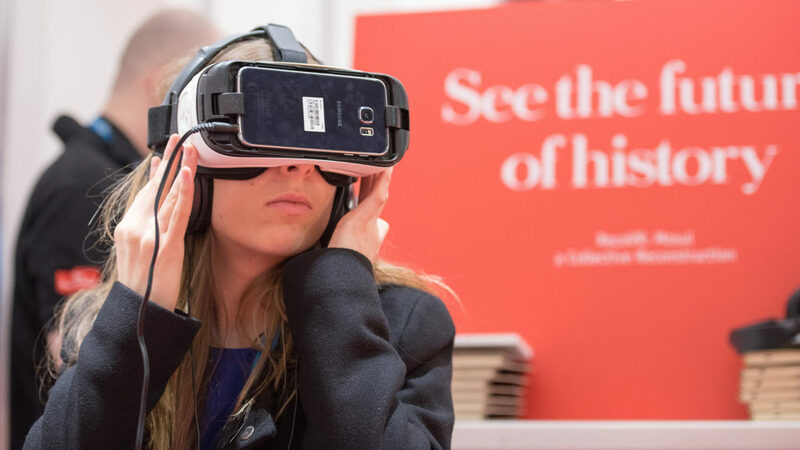 VR experiences are the ultimate in immersive brand engagement and we can show you how to make the most of it.